Are you looking for a LED tube 1,2m? Look at this LED tube 120cm 18W! This is perfect to replace your current neon lights of 36W! 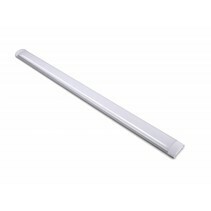 This LED tube 120cm 18W is one of the most used neon lamps. It's mainly used to replace the neon lamps of 36W. The effective consumption of a 36W neon lamp is, after adding the extra consumption of the ballast, approximately 48W. 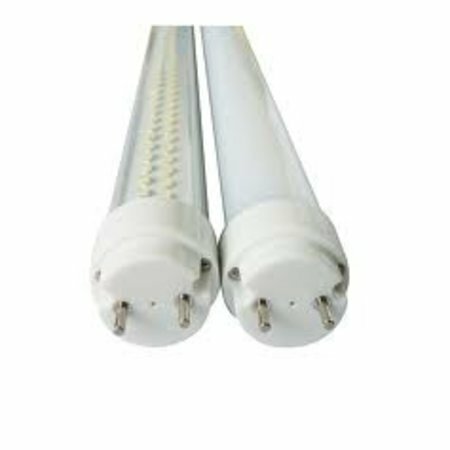 This LED tube is mainly used as shop lighting, supermarket lighting, refrigerator lighting, garage lighting or warehouse lighting. 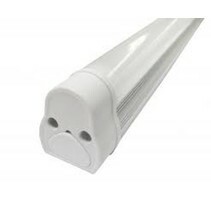 This LED tube 120cm 18W is an environment friendly lamp : it exists of plexi whereas the fluorescent lamp has mercury inside. With breakage, this can be dangerous for mercury intoxication. At the end of her life cycle, it will have to be treated with the chemical waste. Besides, the lifespan of a LED tube is much better than of a neon lamp. For a LED tube this varies between 30.000 and 50.000 burning hours; for a neon lamp this is 10.000 burning hours. 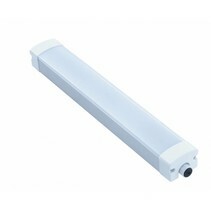 This LED tube 120cm 18W is available in mat or transparent plexi. The light color temperature is warm white, normal white or cold white. Replacing a neon lamp is not difficult : you only have to remove the ballast and throughconnect the ignitor. We can provide you a scheme. Possilbly, this LED tube 120cm 18W can also be ordered in color (blue, rose, green), which makes it interesting as butchery shop lighting (rose light) , dancing lighting or lounge lighting. Besides the fact that this LED tube 120cm 18W can make you save a lot of money, there are more reasons to buy it at My Planet LED. You can order easyly and quickly with us. 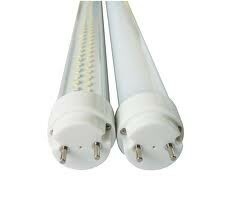 Do you hesitate about this LED tube 90cm 14W? No problem! You can use our 14 days return policy. This allows you to see if the ceiling light plaster round fits is nice in your interior. And of course, My Planet LED has an excellent service. Do you have more questions about this LED tube 120cm 18W? Contact us via phone (+32) 57 466 866 or mail (info@myplanetled.com).